Mitrovica (Albanian: ; Serbian: i>; Turkish: ) is a city and municipality in Northern Kosovo. It is the administrative center of the District of Mitrovica. According to the 2011 Census, the total population is 71,601. Albanians make the majority of the municipality (96.6%), followed by smaller ethnic groups like Bosniaks, Turks, Roma, Ashkali and Balkan Egyptians, and others. The northern part of the city, known as North Mitrovica, became a separate municipality in 2013, following the North Kosovo crisis. The Serb-majority town is divided by the Ibar river. The city is one of the oldest known settlements in Kosovo, being first mentioned in written documents during the Middle Ages. The name Kosovska Mitrovica comes from the 14th century, from Saint Demetrius of Thessaloniki, but there are some other legends on the origin of its name. Near Mitrovica is the medieval fortress of Zvecan, which played an important role during the Kingdom of Serbia under Nemanjic rule. 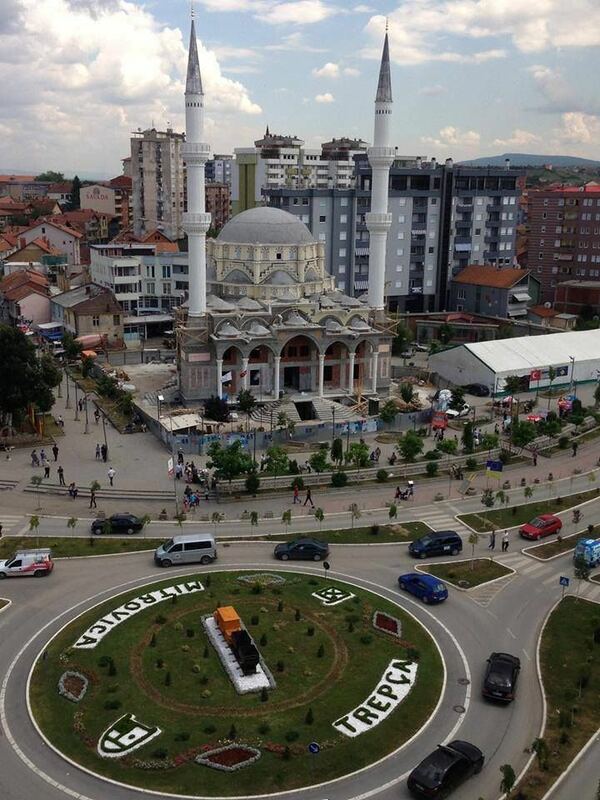 Under Ottoman rule Mitrovica was a typical small Oriental city. Rapid development came in the 19th century after lead ore was discovered and mined in the region, providing what has historically been one of Kosovo largest industries. It became an industrial town, formerly the economic centre of Kosovo because of the nearby Trepca Mines. It grew in size as a centre of trade and industry with the completion of the railway line to Skopje in 1873–1878, which linked Mitrovica to the port of Thessalonika. Another line later linked the town to Belgrade and Western Europe. During World War II, the city was part of Axis-occupied Serbia. In 1948, Mitrovica had a population of 13,901 and in the early 1990s of about 75,000. The Trepca Mines are located in Mitrovica, though they are not operating. 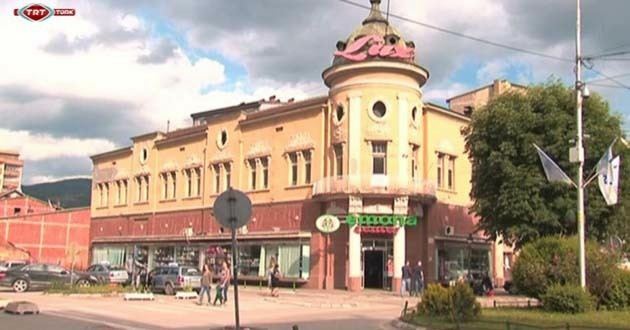 With the closure of the Trepca complex, the influx of refugees and IDPs and the lack of investment, unemployment (estimated at approximately 77%) has been prevalent among all communities in the Mitrovica municipality. Serbian faculties of the University of Pristina were relocated from Pristina to North Kosovska Mitrovica after the Kosovo War.